MEDINAH, Ill. -- The family of a Chicago-area couple says the arc of their two lives showed that they were meant for each other in this life and the next. 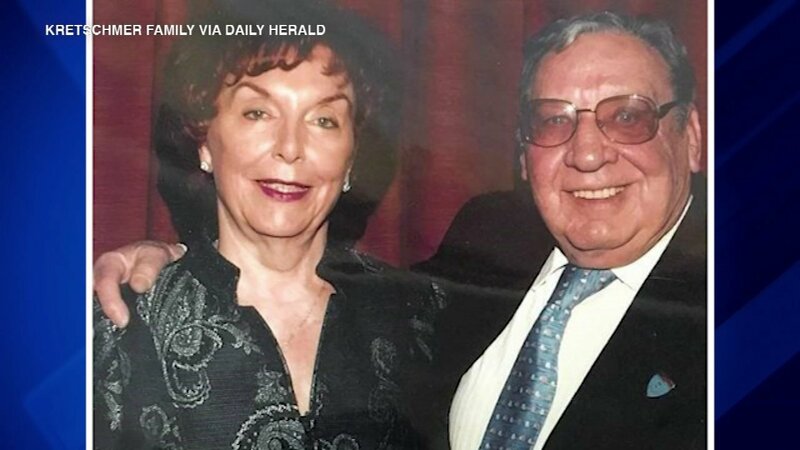 Bob and Ruth Kretschmer died within minutes of each other Friday, just five days after celebrating their 71st wedding anniversary, according to a Daily Herald story. Their family said they got their wish to die in their home. After Ruth passed away, Bob asked why everyone was crying. Then he also passed away.